Ending the stigma around mental illness begins with education and awareness. We’re proud to have provided mental health education at conferences, schools, and symposiums worldwide. Our programming is aimed at providing an understanding of how to identify potential signs of mental illness, addiction, suicidal ideation and gender identity issues. We aim to #endthestigma of mental illness so our youth can go on to live full and productive lives. 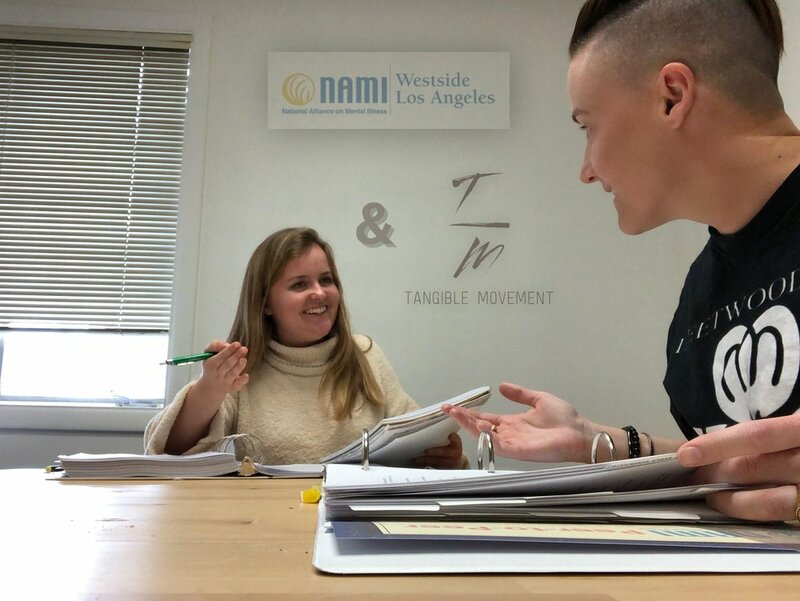 In collaboration with NAMI (National Alliance on Mental Illness), our Executive Director leads free, eight-session educational programs for adults with mental health conditions looking to better understand themselves and their recovery. In collaboration with NAMI’s Ending the Silence program, we offer presentations that help audiences of students or teachers learn the warning signs of mental health conditions and what steps to take when these signs are identified. Paired with this workshop, we offer an educational forum and benefit concert several months later, allowing students an opportunity to share their stories and interact further with the influencers and/or celebrities involved in their workshops.